EXTENSIONS? GENERAL BUILDING WORK? SPEAK TO CE BUILDING! Adding an extension to your home is a great idea. It looks great. It makes your home more comfortable. It adds to your quality of life. What's more, it can add significantly to your home's value. At the same time, it's a big decision. As is any building work or maintenance. Remove the worry and boost your peace of mind with CE Building Services. 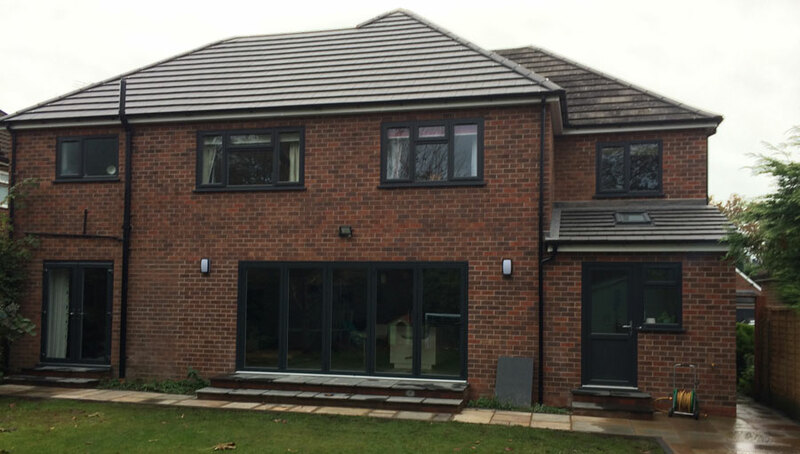 Established over 25 years, CE Building offers a full design and building service in the Stockport, Cheadle, Cheshire and Greater Manchester areas. We can undertake any project from new extensions to renovations, repairs and routine maintenance. Equally important, we carry out every stage ourselves, from drawing up plans to plumbing and plastering. At CE Building, we also offer exceptional value for money and friendly, thoughtful and reliable customer service. In fact, it's our aim not only to meet but exceed your expectations, and we go to great lengths to minimise any disruption during a project. We guarantee all work. All staff are qualified, with our plumbers CORGI registered. What's more, as members of the Federation of Master Builders and European Builders' Federation with full public liability insurance we bring you further reassurance. Explore our website to find out more about our services and see samples of real projects from Cheadle Hulme, Stockport, Bramhall and surrounding areas. Then call for a free estimate or friendly professional advice - entirely without obligation. For more information on what CE Building Services can do for you, view the video below.